SNAFU! : Chinese light tanks in Tibet (pics)! 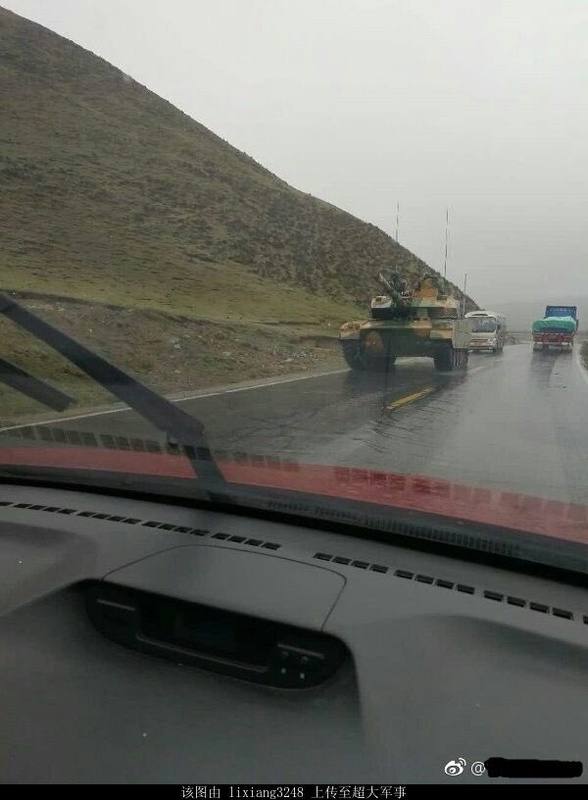 Chinese light tanks in Tibet (pics)! Thanks to NO for the pics! 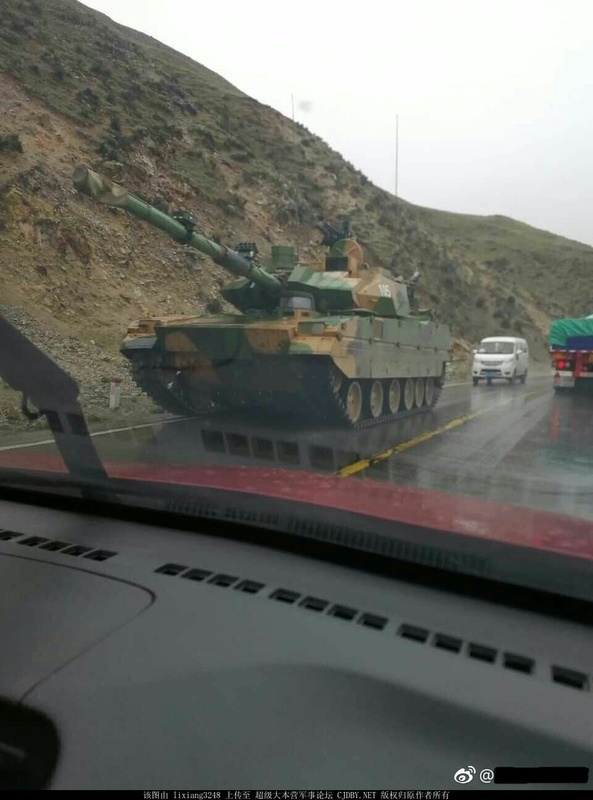 I wonder how long before we see a few skirmishes between India and China at altitude?